Our Washington, DC office is located in Northwest DC on Wisconsin Avenue, about 2 blocks south of the Friendship Heights Metro Station (red line), and about a mile inside the River Road DC/Maryland border. 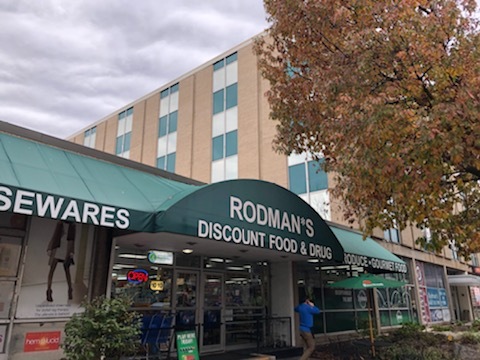 Rodman’s Food and Drug is located on the first floor of our building, and we are across the street from Fox 5 News. Our DC office handles sales and refinance transactions for DC, Maryland, and Virginia. We specialize in complex and high profile transactions, but we love walking first time homebuyers smoothly through their first real estate transaction. Give us a call anytime with your questions.